You aren’t receiving Social Security benefits. You’re billed directly for your Part B premium (it’s not taken out of your Social Security benefits). You have both Medicare and Medicaid coverage, and Medicaid pays for your monthly premiums. (Your state will pay the standard $134 premium). Note: Some people who get Social Security benefits will pay slightly less than the standard $134 premium ($130 on average). This is because their Social Security benefits did not increase enough to cover the increase in their premium for this year. You may have to pay a higher premium if your yearly income is above a certain amount, as reported on your tax return from two years ago. In addition, if you didn’t enroll in Medicare Part B when you were first eligible, you may have to pay a late-enrollment penalty in the form of a lifetime higher premium, unless you’re eligible for a Special Enrollment Period. In addition to your monthly premium, you’ll pay $183.00 for the yearly Part B deductible. 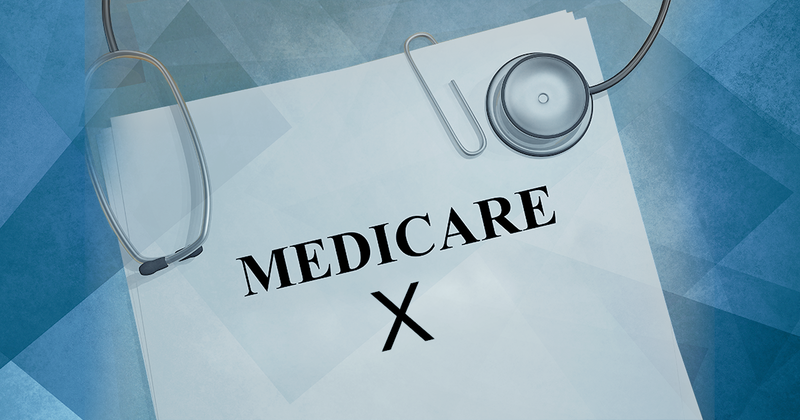 For individual services and supplies, your Medicare Part B costs may vary. Some preventive services are completely covered if your provider accepts Medicare assignment. If the Medicare Part B deductible applies, you must pay all costs until you meet the yearly deductible amount before Medicare begins paying its share. After your deductible is met, you generally pay 20% of the Medicare-approved amount for doctor services, outpatient therapy, and durable medical equipment (DME). You may also owe a copayment for certain outpatient services. Following are the details of costs for certain Part B services. You will pay $0 for Medicare-approved lab services under Part B. You will pay $0 for home health services, and 20% of the Medicare-approved amount for any durable medical equipment needed. 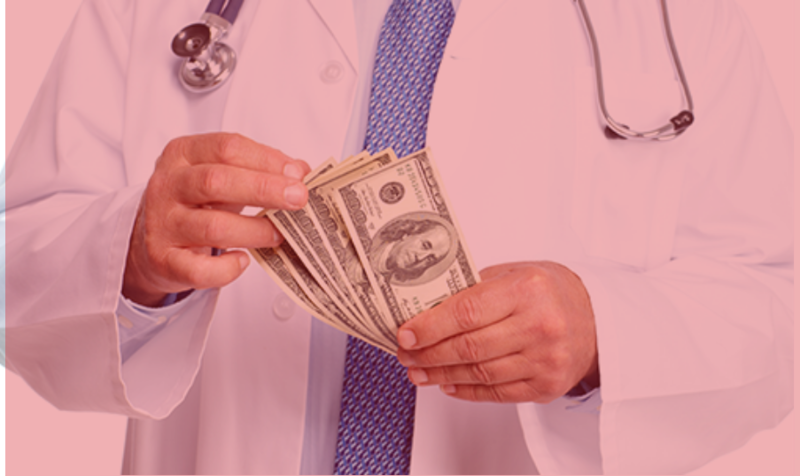 You will pay 20% of the Medicare-approved amount for doctor services (including doctor services received in a hospital setting), outpatient therapy, and durable medical equipment. Note: If you have a Medicare Advantage plan, your costs may vary. Review your plan’s “Evidence of Coverage” to see what your costs will be. Though costs may differ, your Medicare Advantage plan will cover all of the same services as Original Part B.